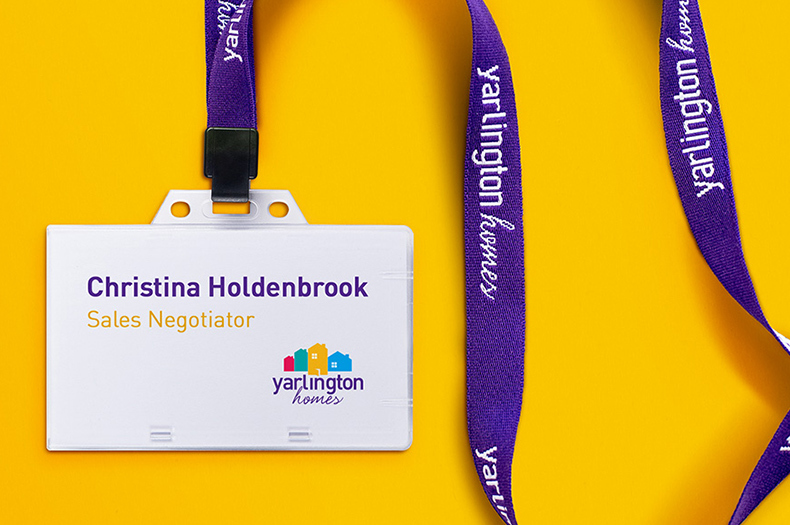 Yarlington Homes is the commercial business section of Yarlington Housing Group, one of the largest providers of affordable housing in the South West. 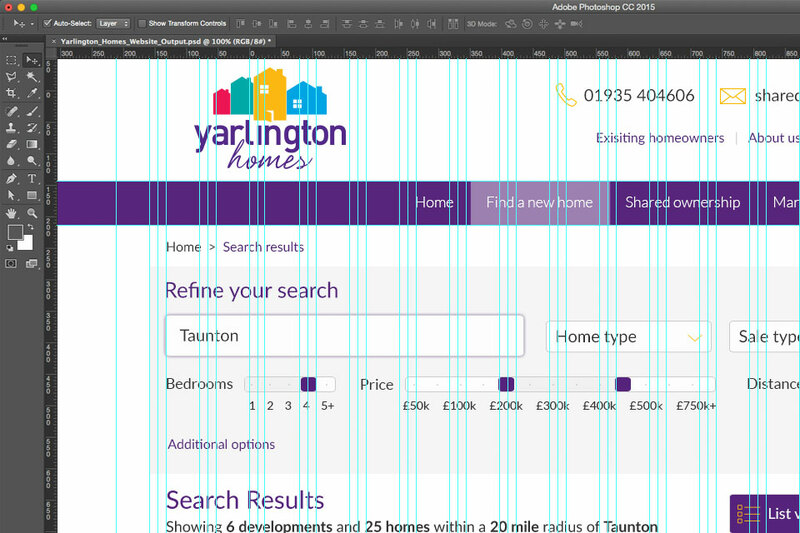 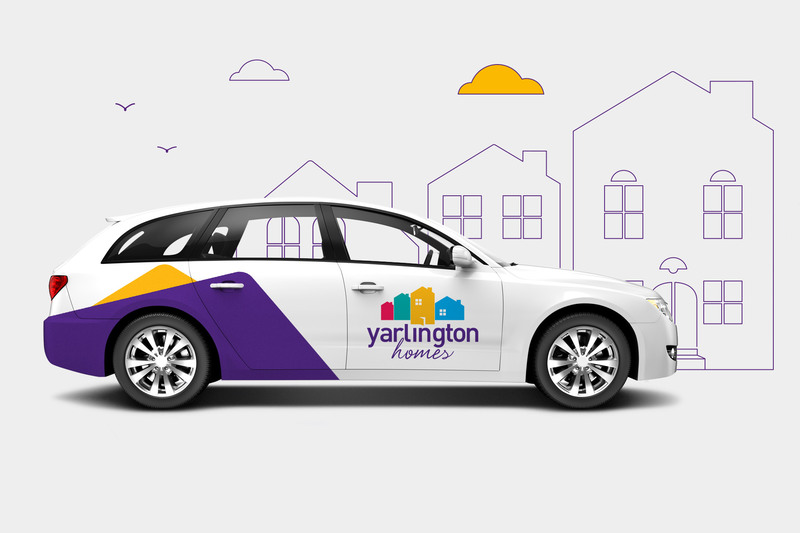 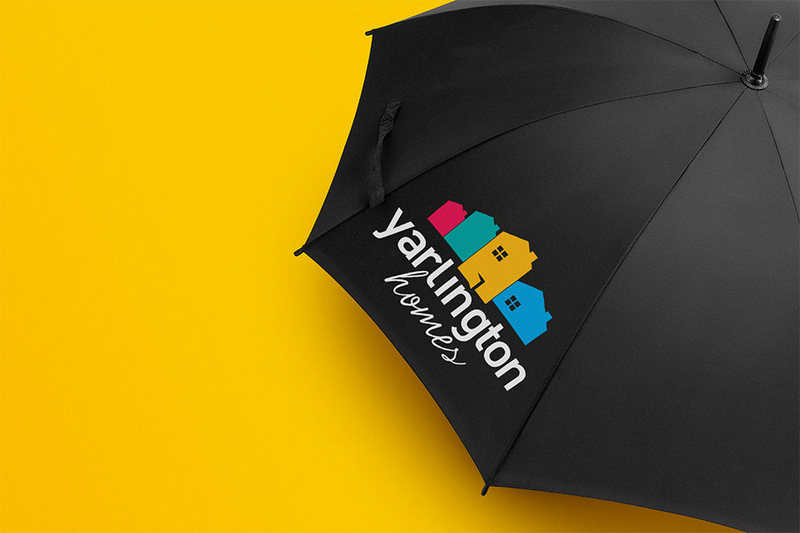 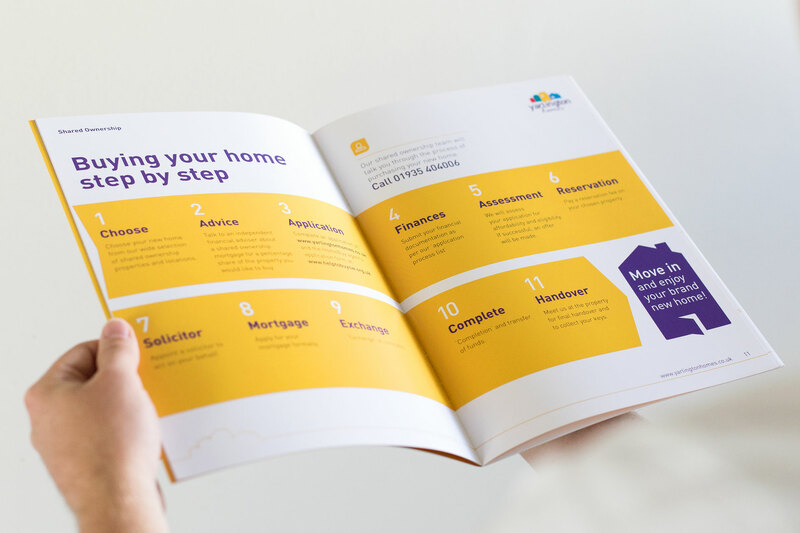 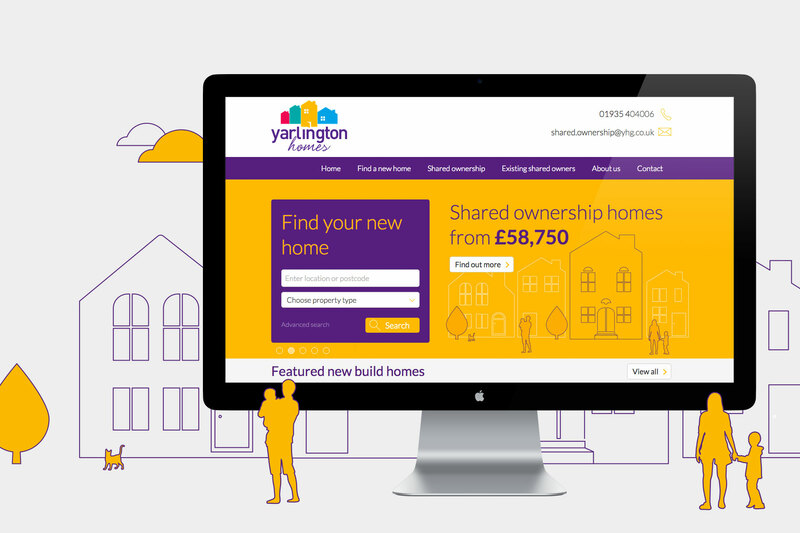 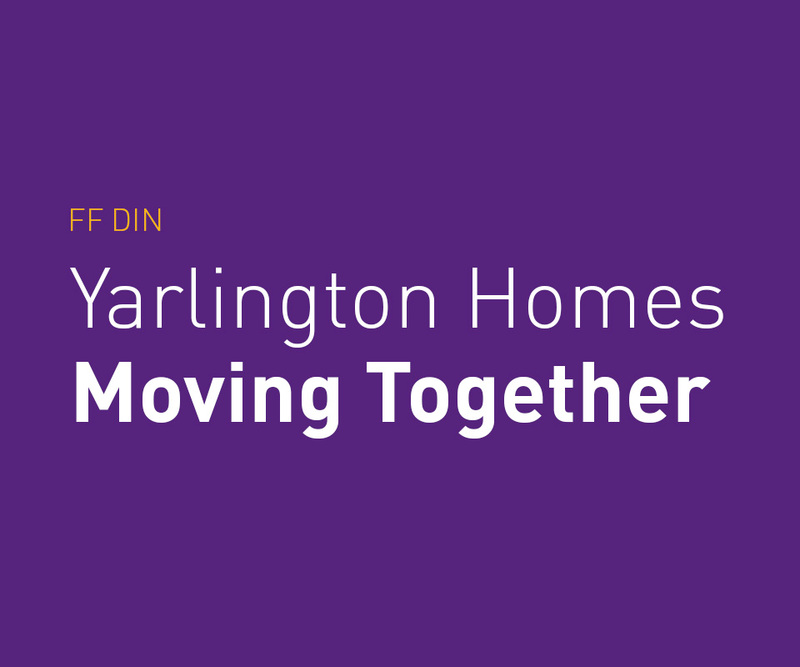 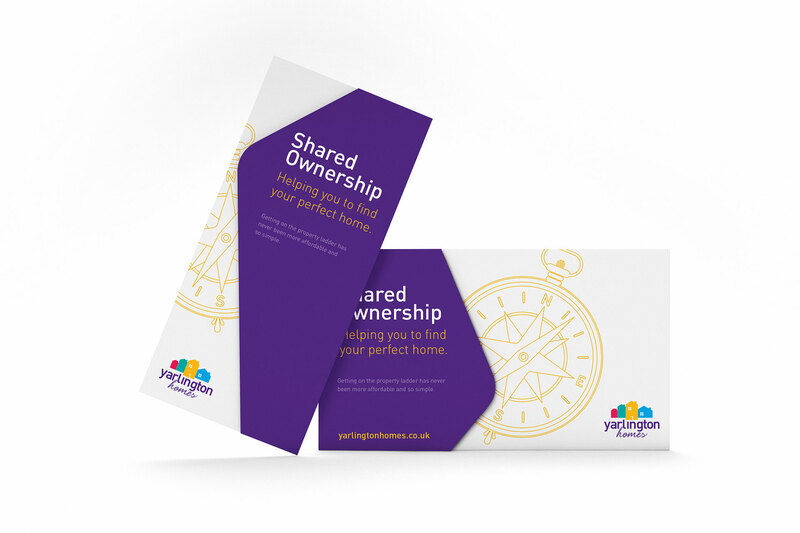 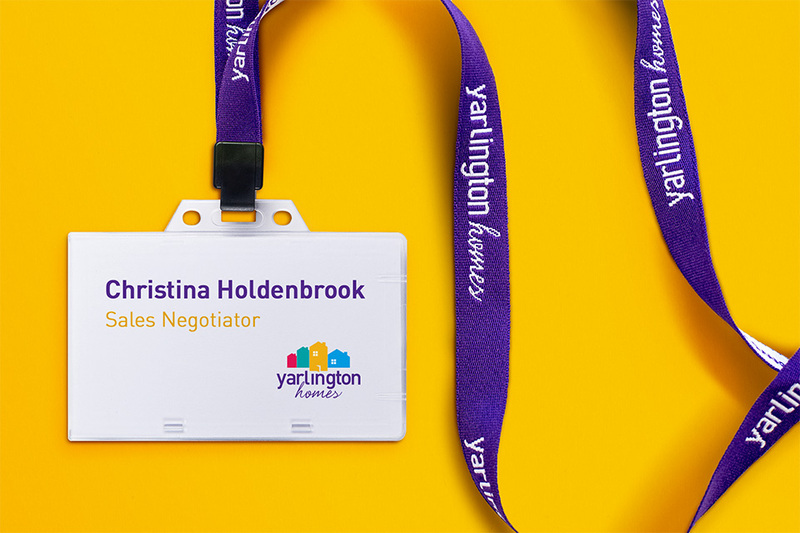 Yarlington Homes wanted to reposition their brand so they could stand separate from their parent company, and move into the housing development market. 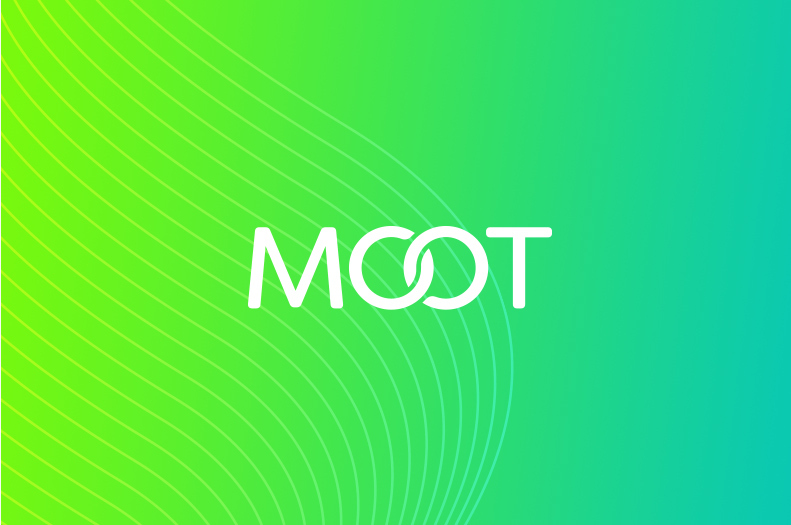 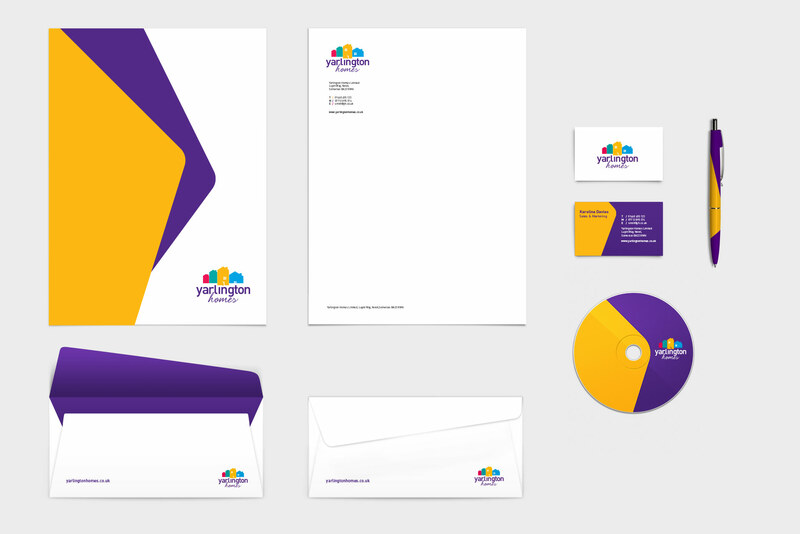 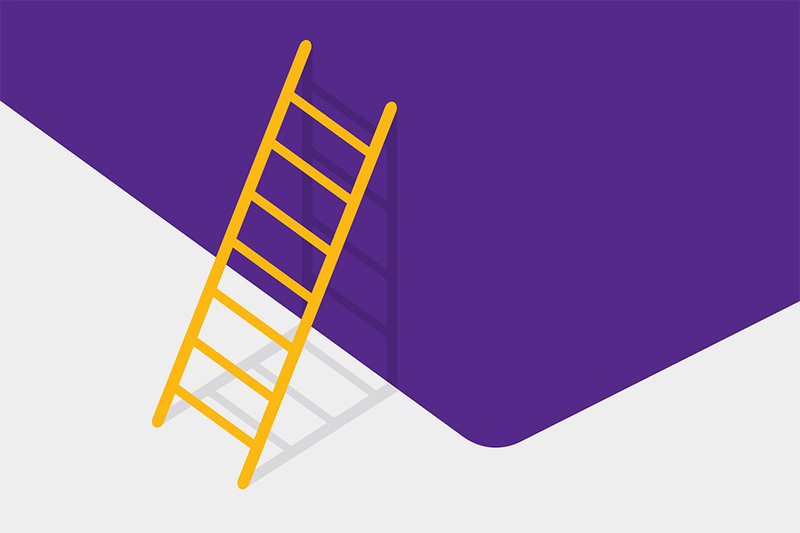 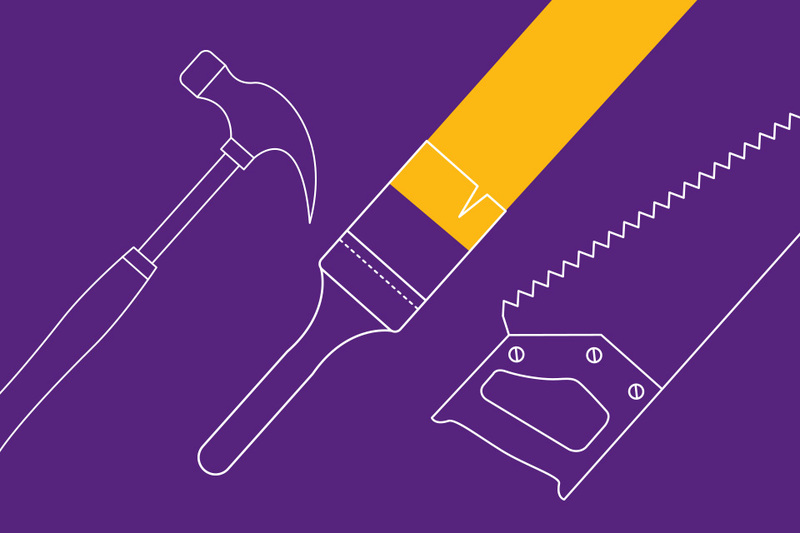 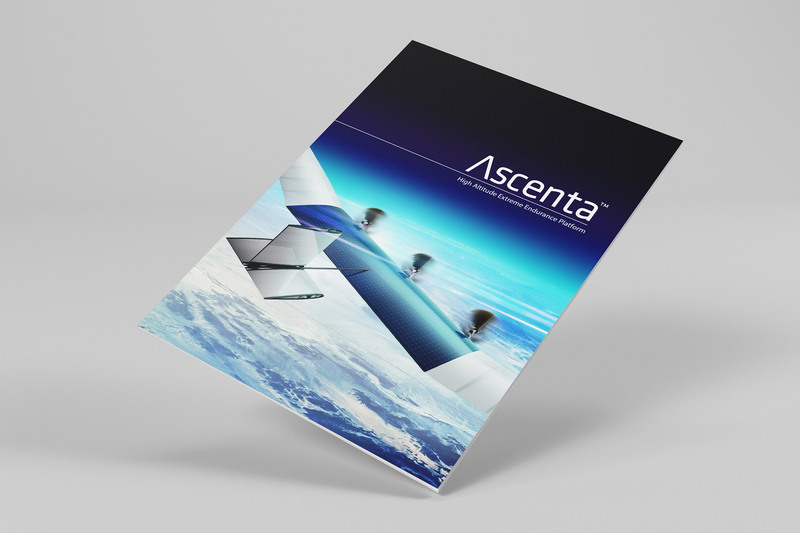 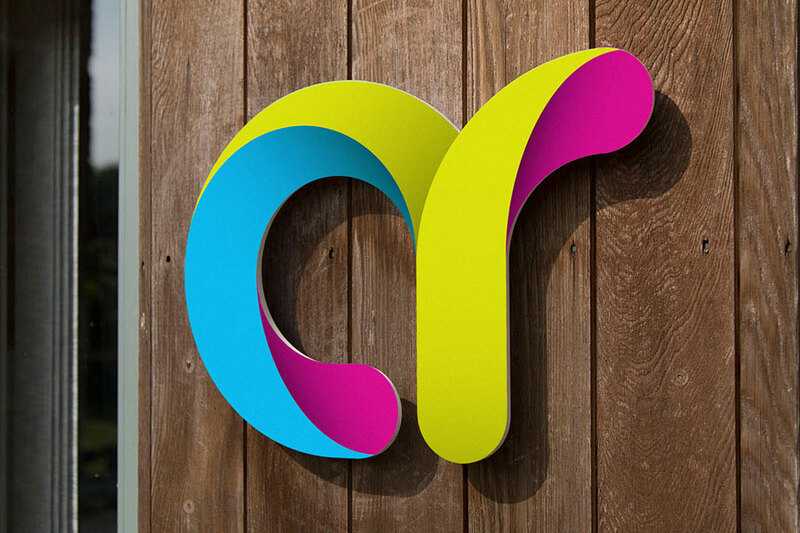 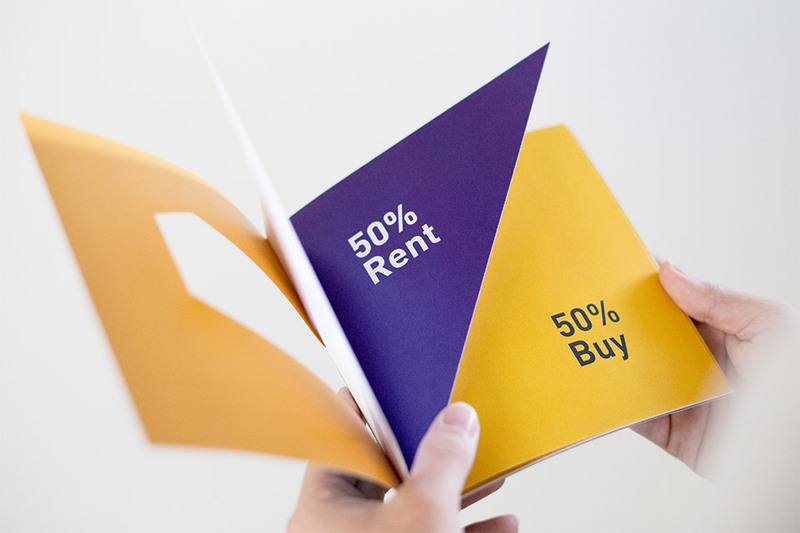 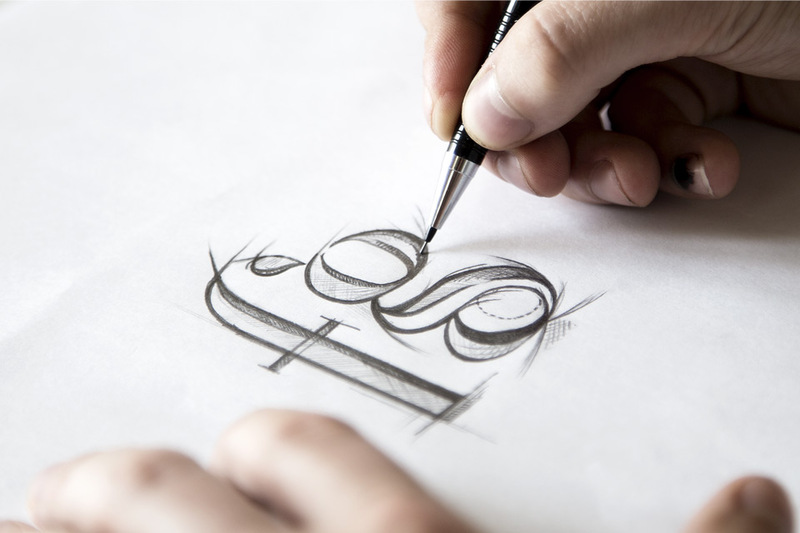 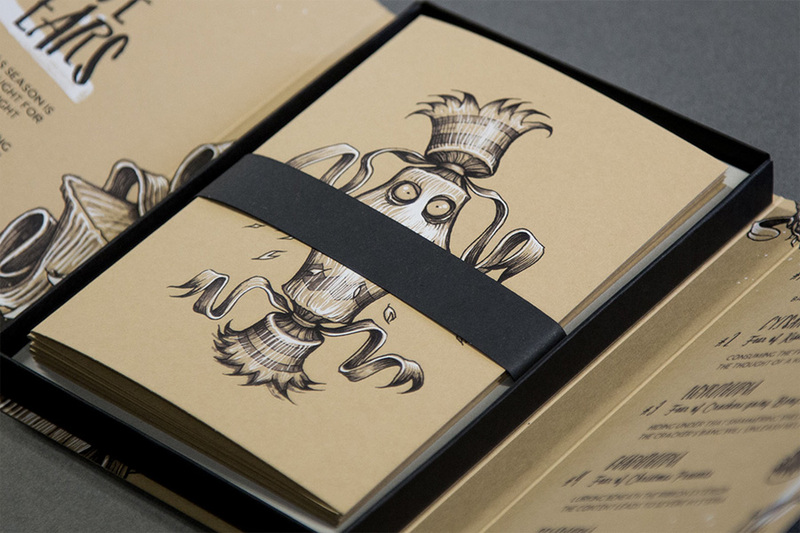 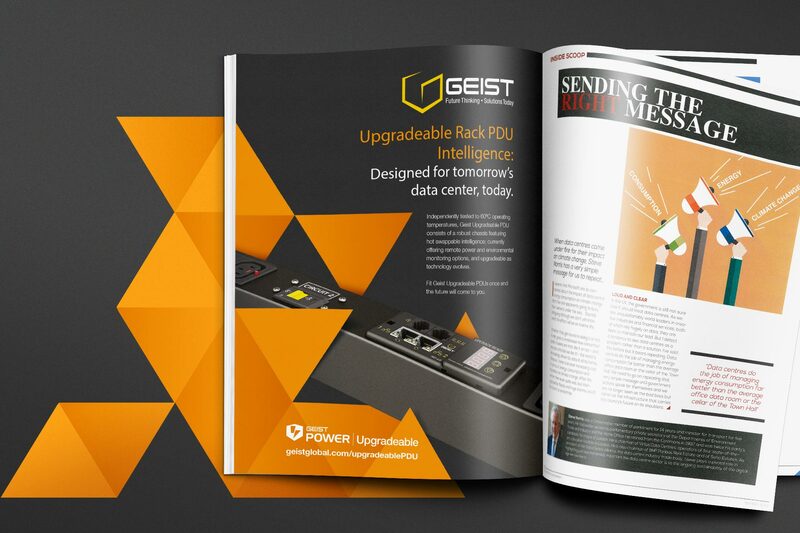 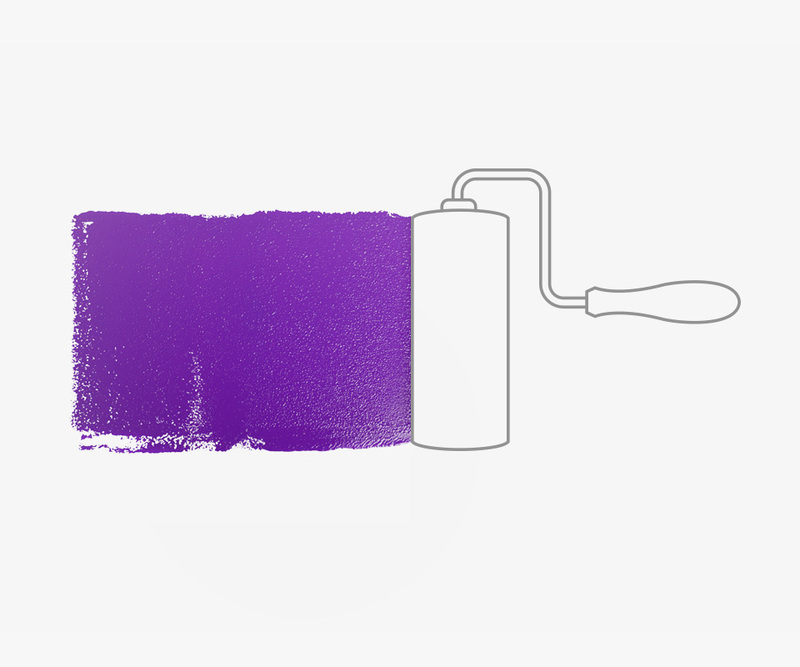 They asked us to implement their new brand identity across their marketing collateral. 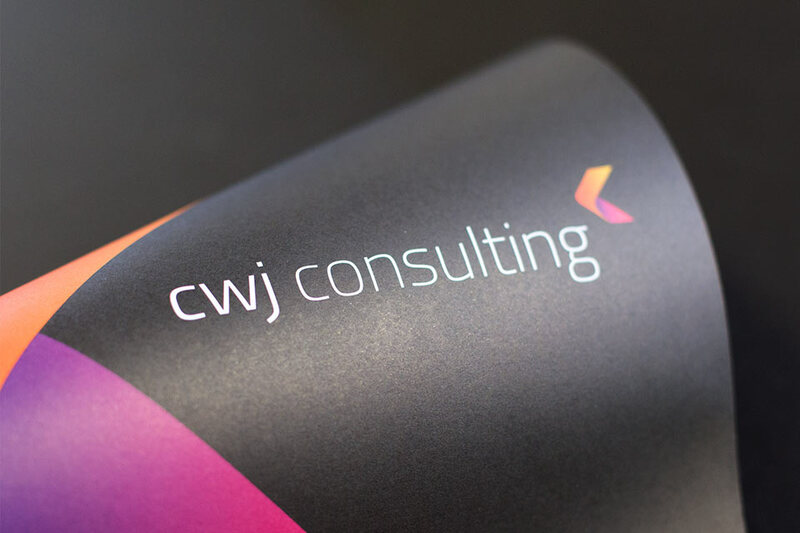 It needed to flow cohesively across multiple channels, from print and digital right through to vehicle graphics and signage. 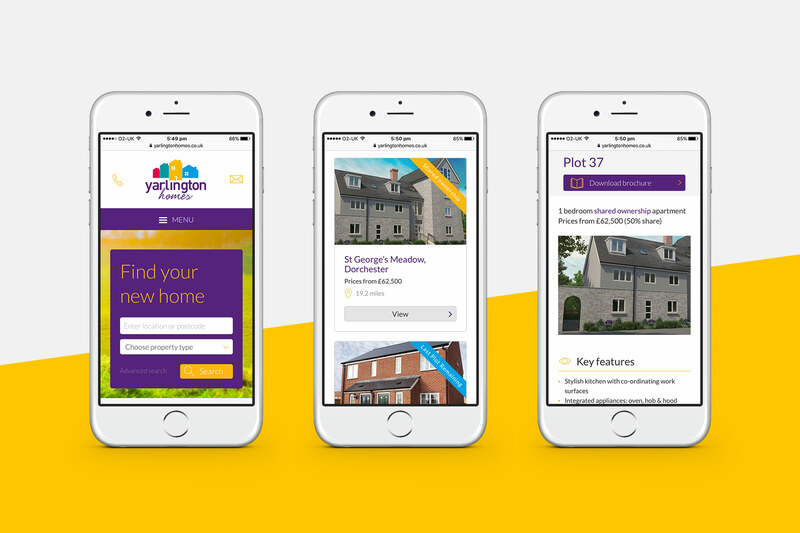 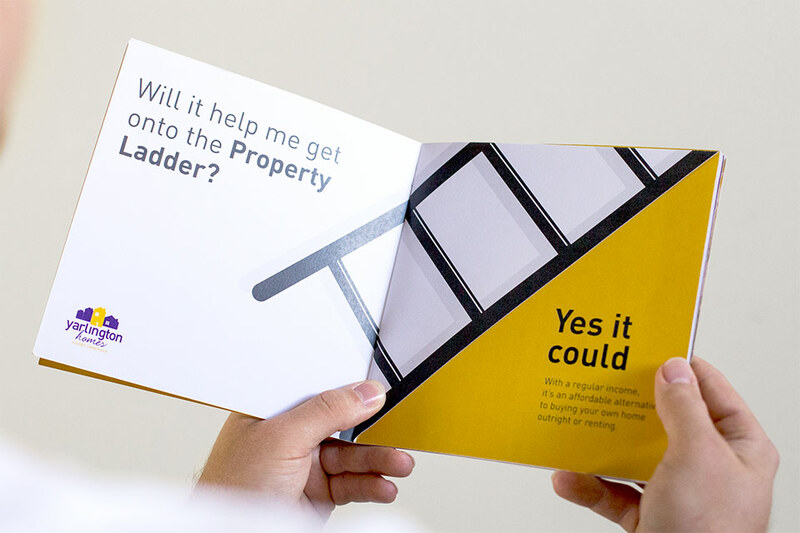 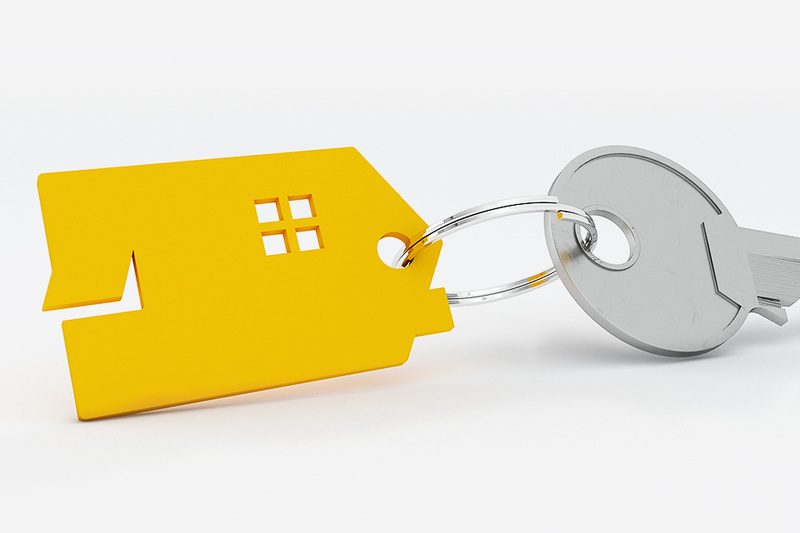 In addition to the brand implementation, we designed and developed a new content managed website to provide property information to their increasing customer base. 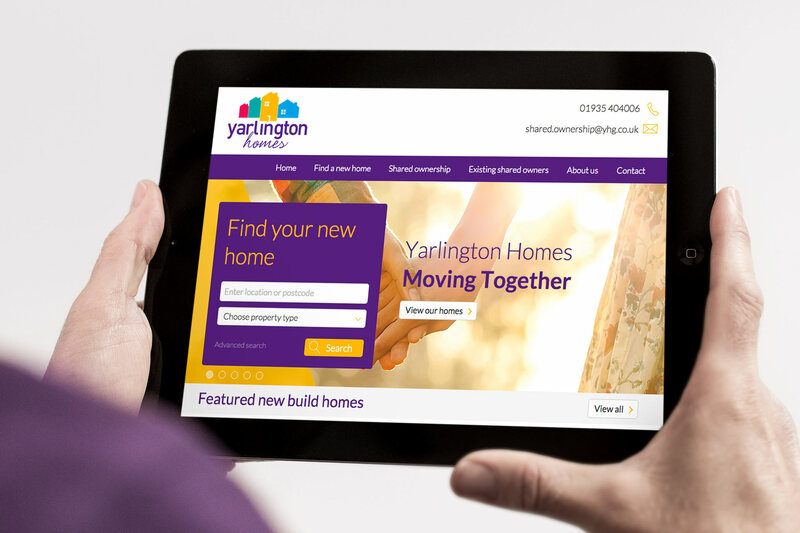 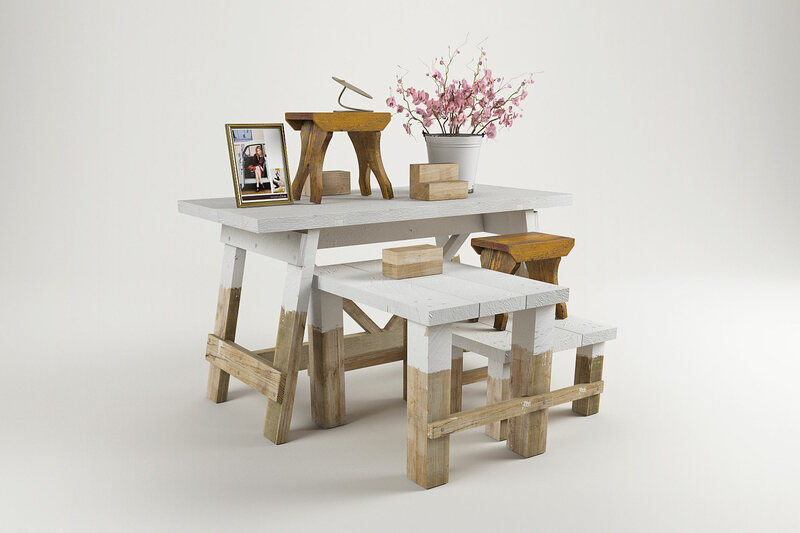 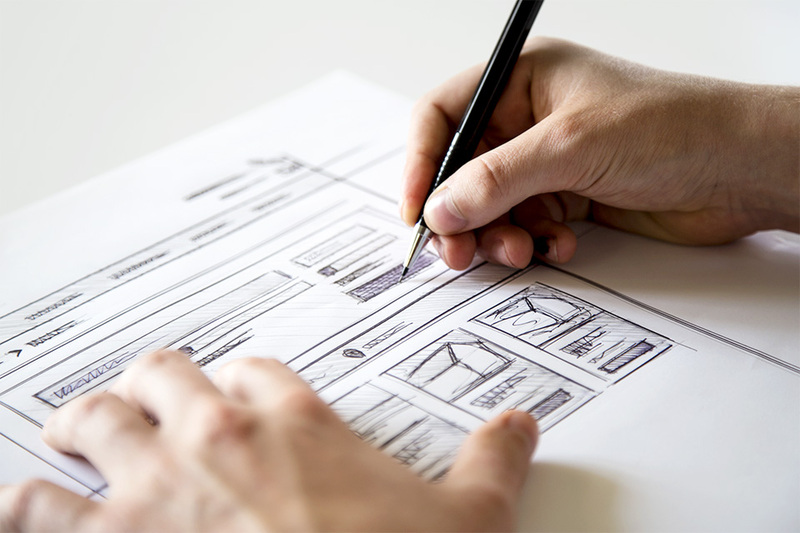 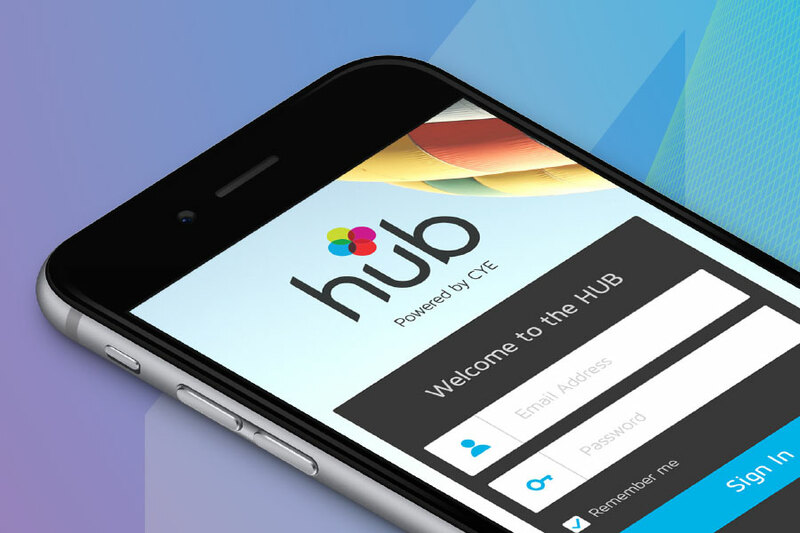 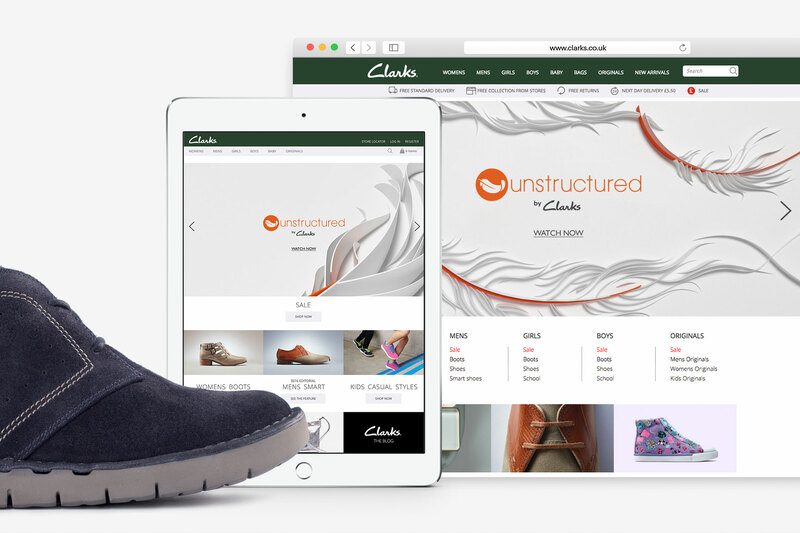 The site was developed responsively, allowing the content to adapt for mobile and tablet browsing. 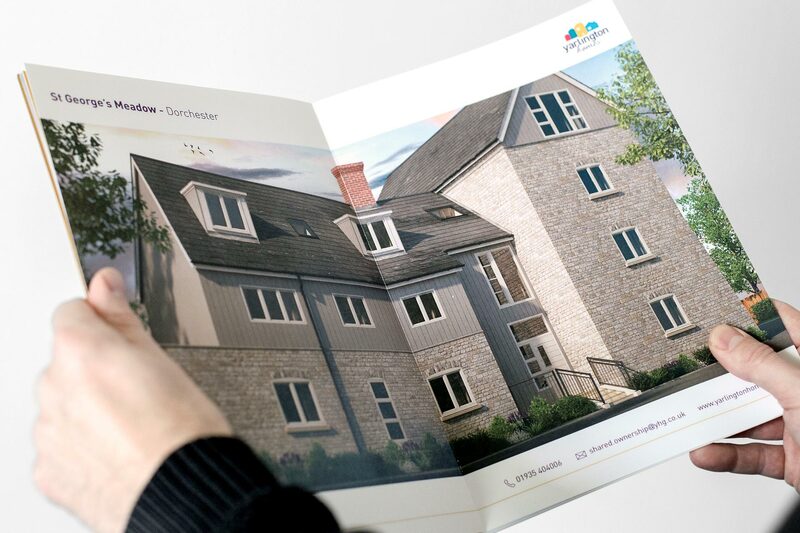 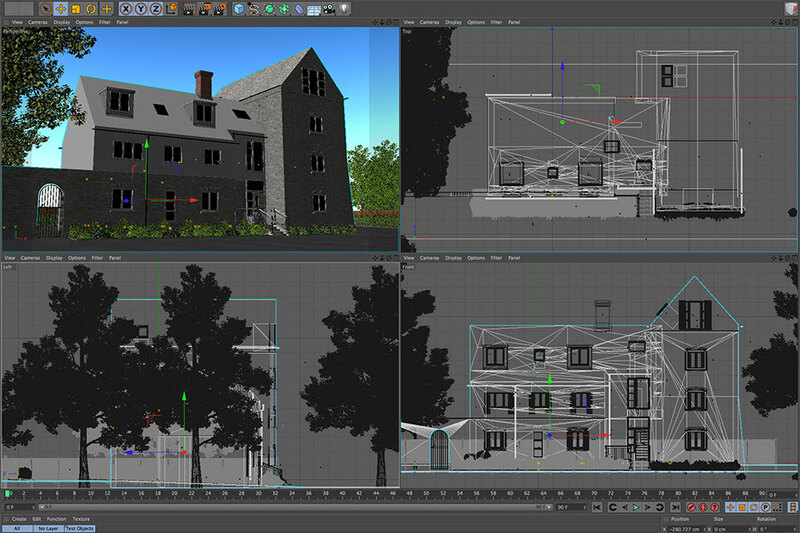 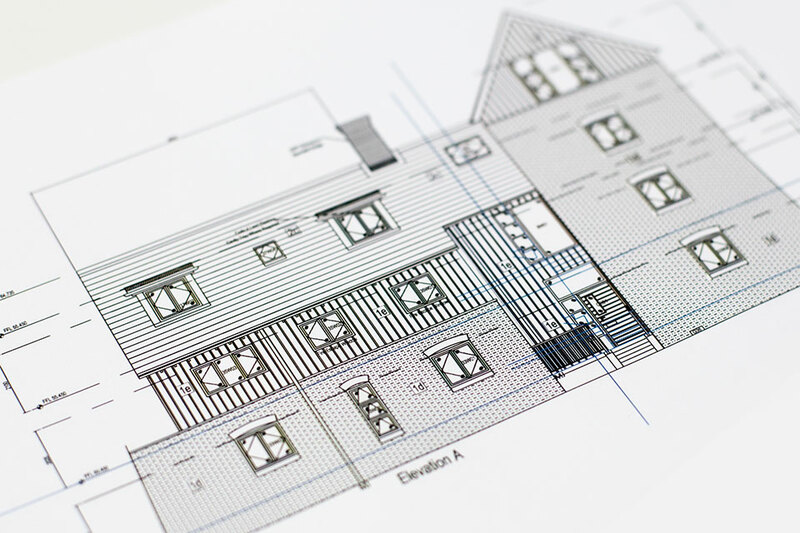 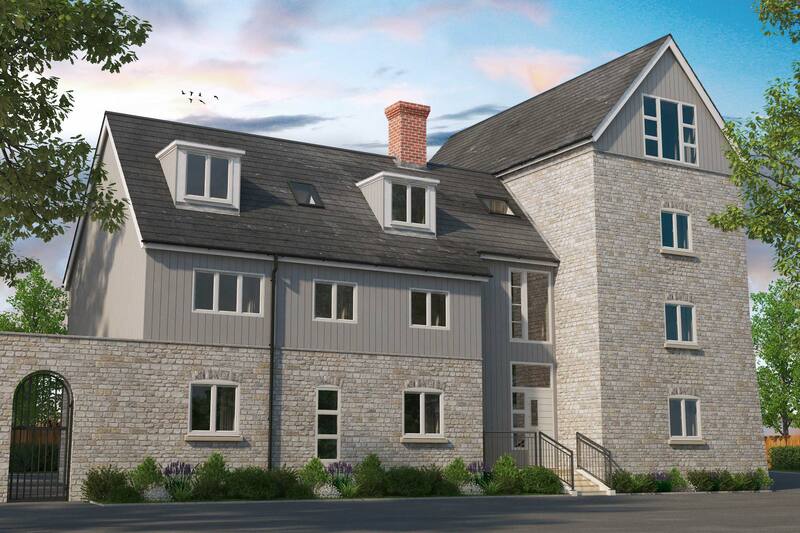 We continue to provide architectural 3D visualisation which has become an essential part of marketing their developments before they have been completed.